Available on iTunes after the 1st September. 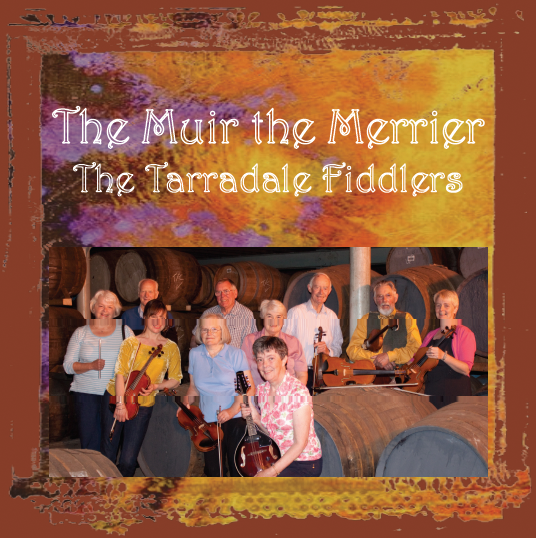 This entry was posted in Music and tagged iTunes, Music Productoins, Tarradale Fiddlers. Bookmark the permalink.